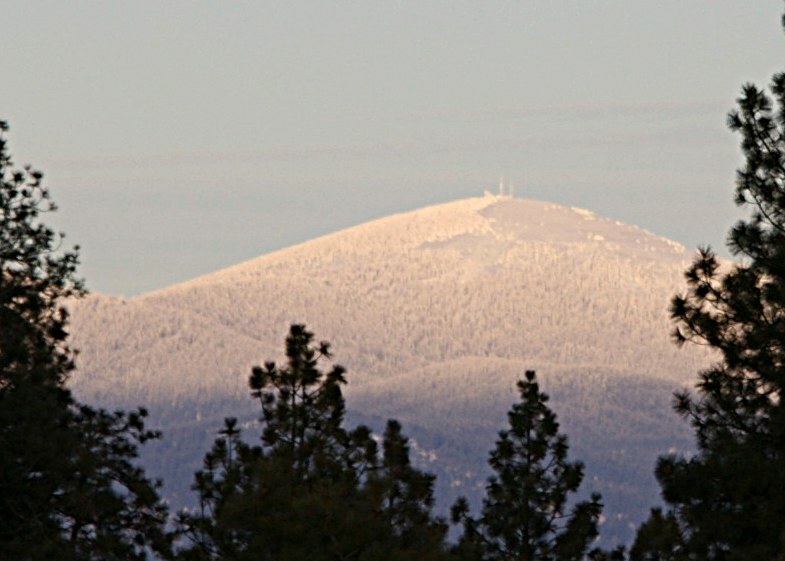 Spokane, WA – The contentious battle for expansion of the ski facilities at Mt. 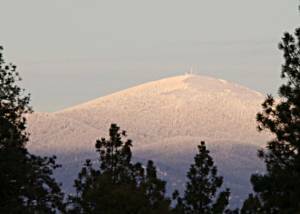 Spokane appears to be won by the ski area, at least for now. By a five to two margin, on Thursday the Washington Parks and Recreation Commission approved Mt. Spokane’s plans to add a new chairlift and seven new runs on the mountain’s undeveloped west face, following three and a half hours of witness testimony both for and against the project on Wednesday night. Mt. Spokane officials cite a need for more intermediate terrain and overcrowding at their non-profit ski area, especially on cat tracks, in advocating for the expansion. Opponents argue that the expansion will destroy old growth forest near the base of the planned lift, and adversely affect the watershed. Both sides have dug in their heels for nearly a decade. Under the mitigated plan approved on Thursday, the project will clear only about 74 acres of the 279-acre parcel. Ski area officials indicate that depending on permitting and community fundraising, it will take a minimum of 18 to 24 months to develop the new ski terrain.